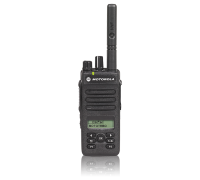 Radiotwoway offers more competitive pricing and the fastest service in the two way radio industry. 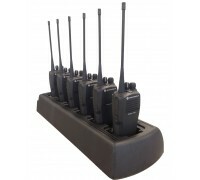 We have the largest selection and offer quotes within 2 hours. 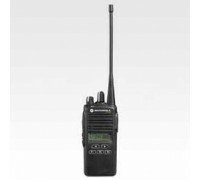 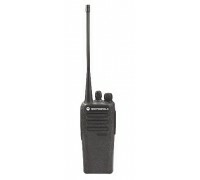 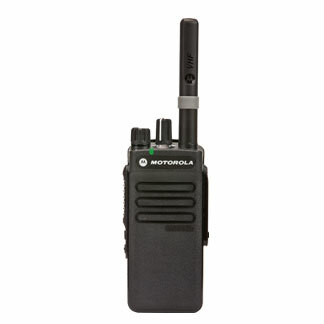 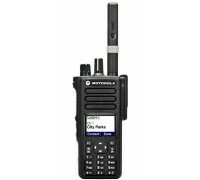 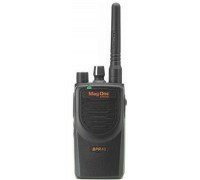 Offering Motorola, Kenwood and Vertex radio products, Serving Chicago, Las Vegas, Dallas and many other areas.